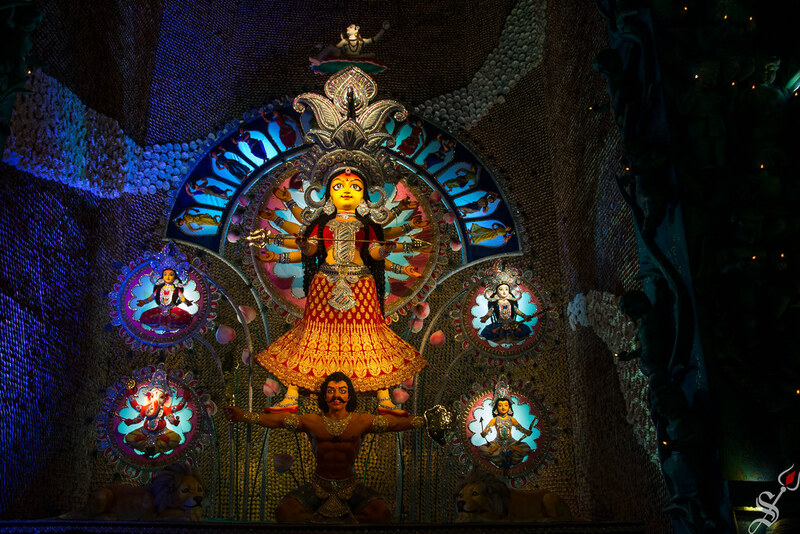 Do share your thoughts about Durga Puja, Hindu mythology and other facts related to the festival. 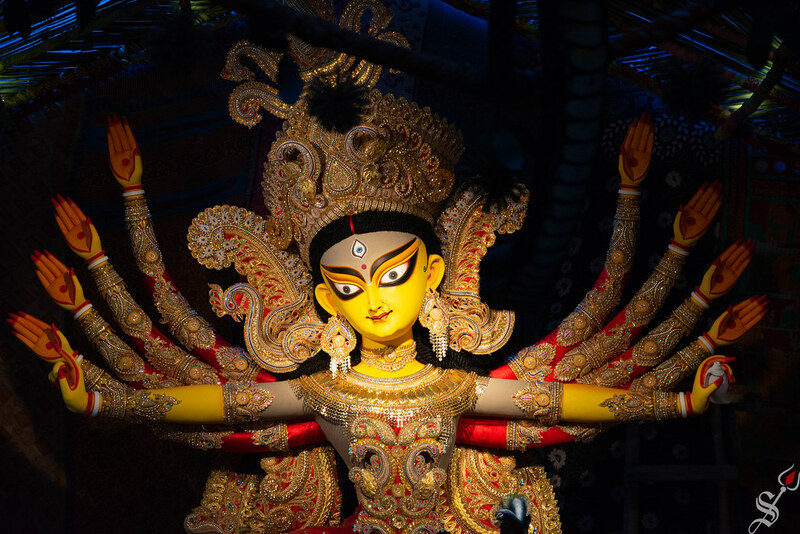 The legend about the killing of Mahisha is found in many Puranas and therefore there are slight variations in the story. 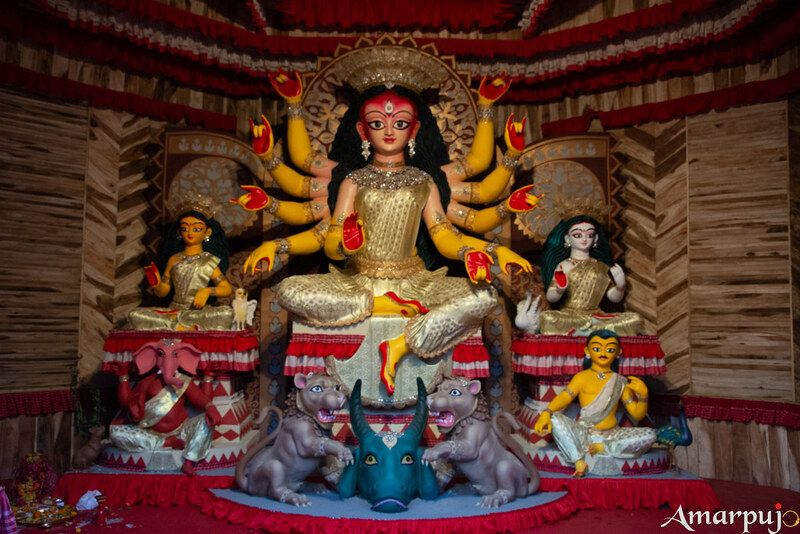 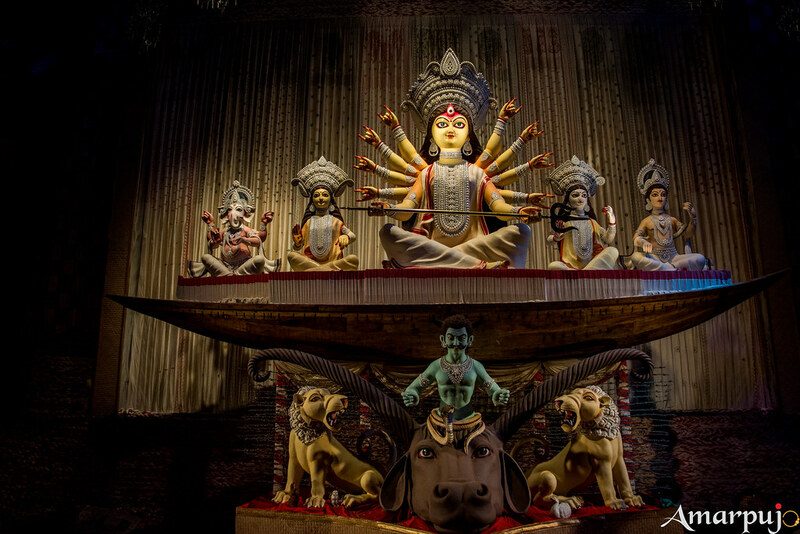 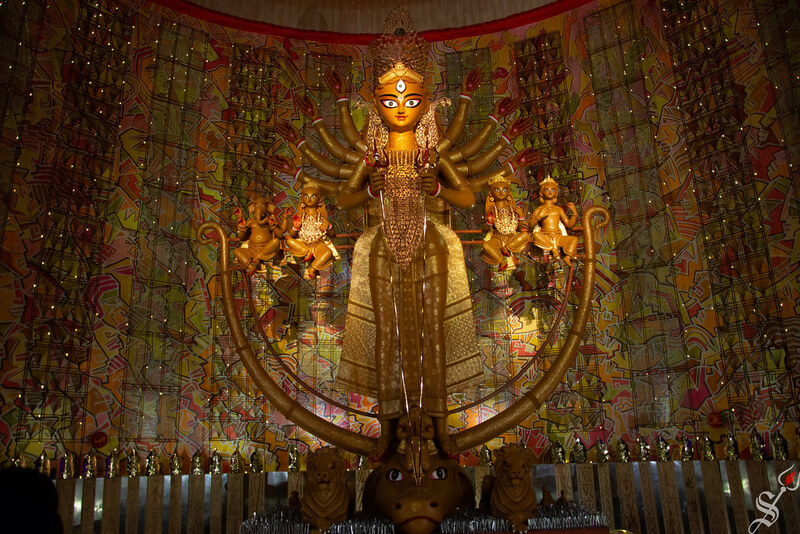 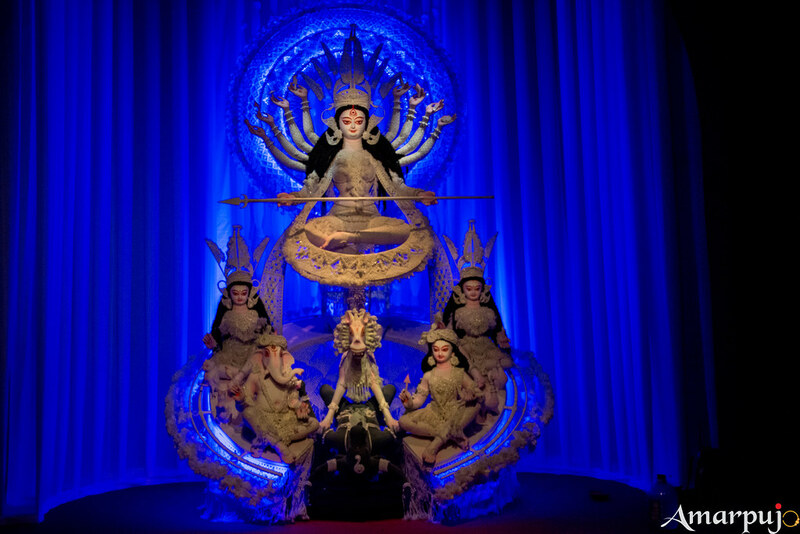 Durga puja is celebrated with glory all over India mythology, history through photography, blogs, video. 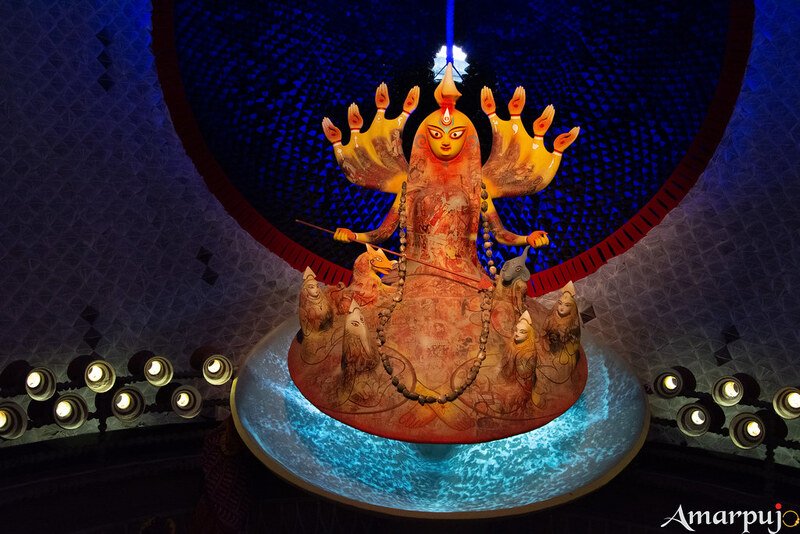 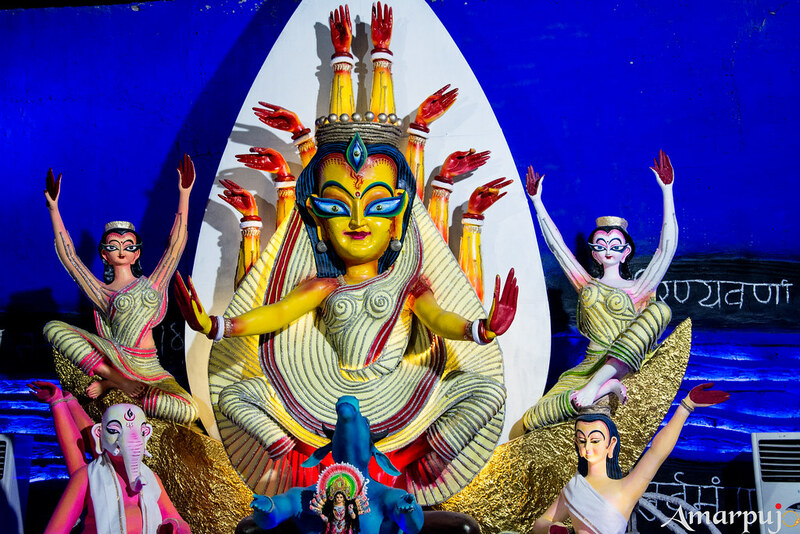 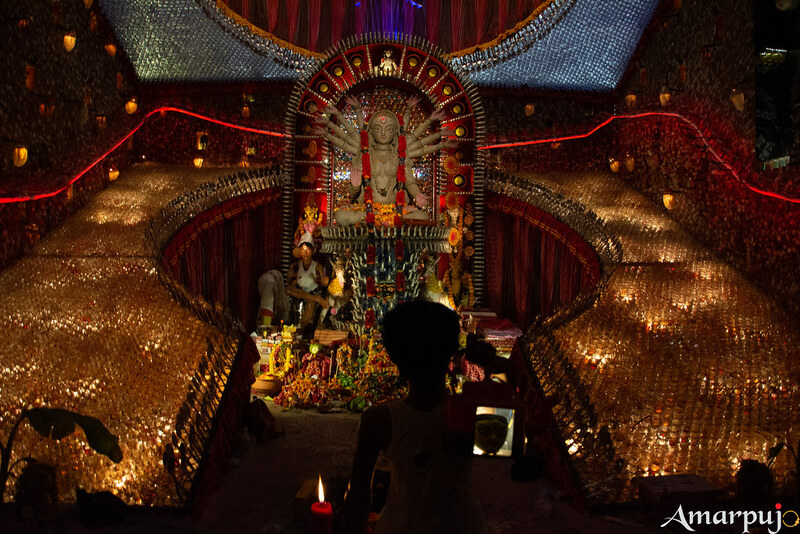 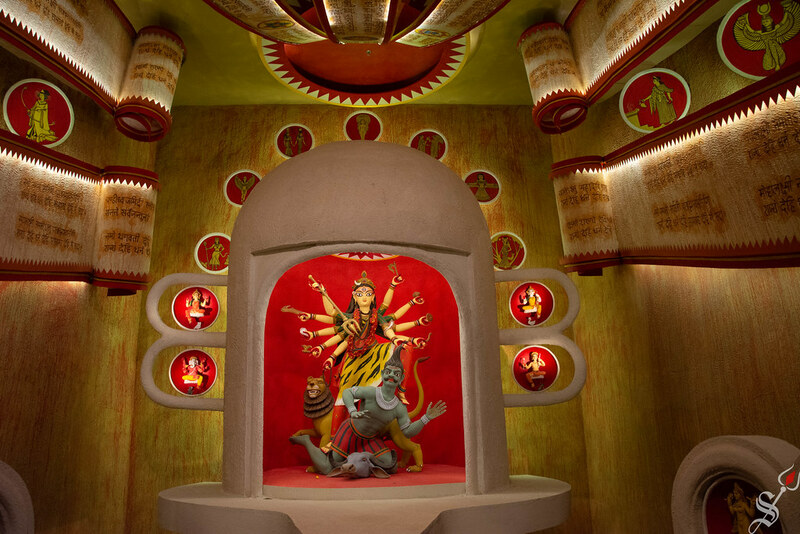 Durga Puja Celebration Kolkata : Walking through the city i find the art and culture flourish in this 4 day festival which captures the heart of every people of the city and even the country. 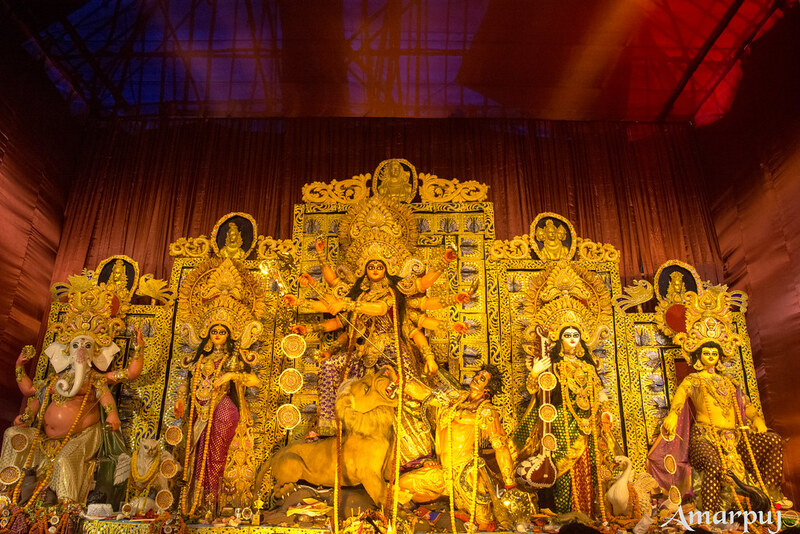 The festival i feel is of sentiment and home coming, people staying away from home find time to visit there home this time of year, happiness prevails. 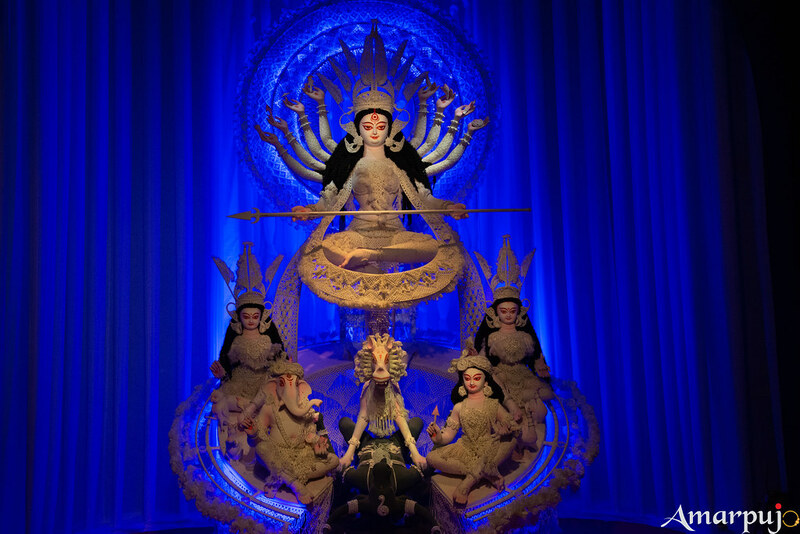 Life is a transition of sorry , happiness so we pray to the divine mother to fulfill our wish and stay safe every year so the basic moto to enrich our inner depth with spiritual holiness. 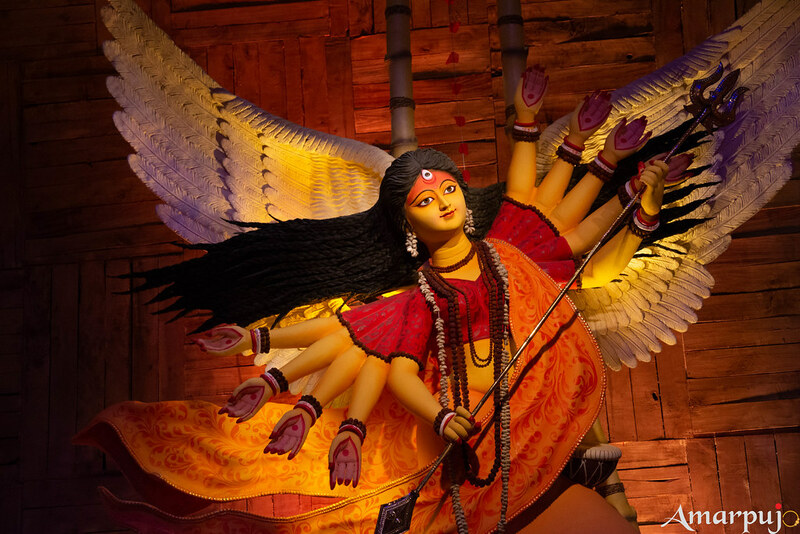 Devi Worship in Bengal : Annapurna is the form of Parvati who blesses the household with food. 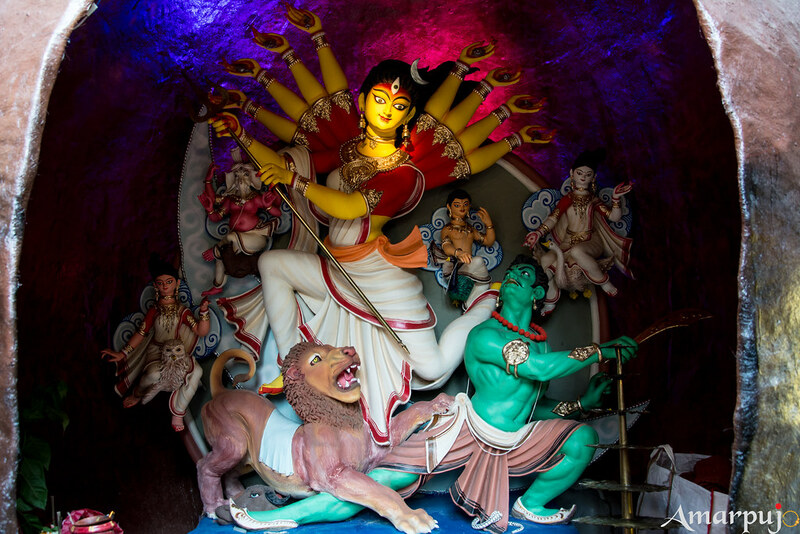 Aparajita means Durga as the invincible.Bhadrakali is one of the aspects of Mahakali and the form that sprang from her wrath when her husband, Shiva, was insulted by Daksha, and who fought along with Virabhadra. 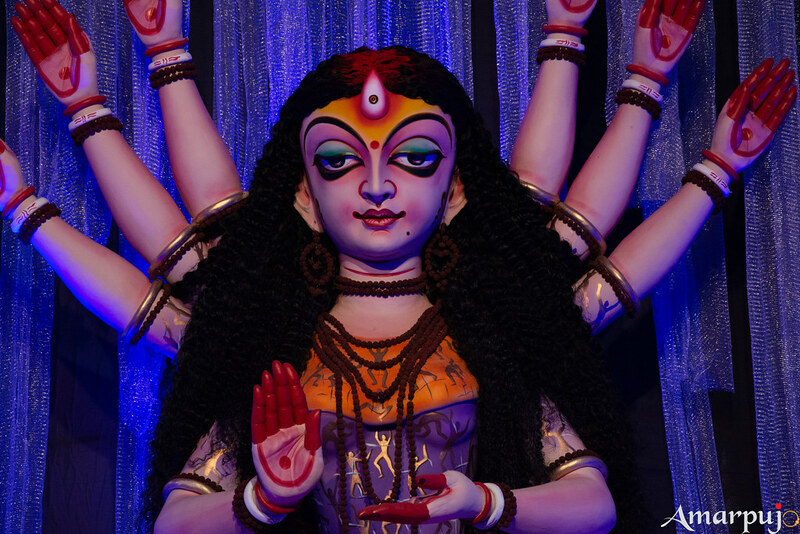 Bhairavi is the Devi as the power to cause terror, one of the ten aspects of Shiva’s energy. 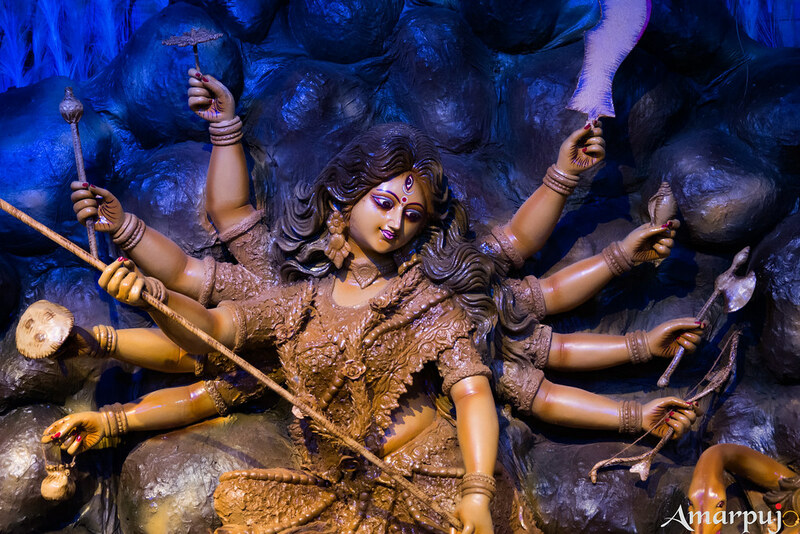 Bhavani is another name. 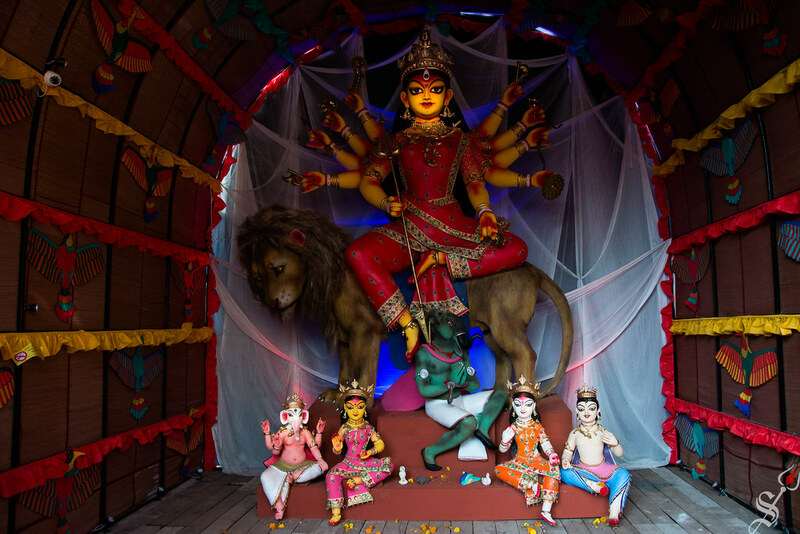 Dakshayani is Durga as the daughter of Daksha. 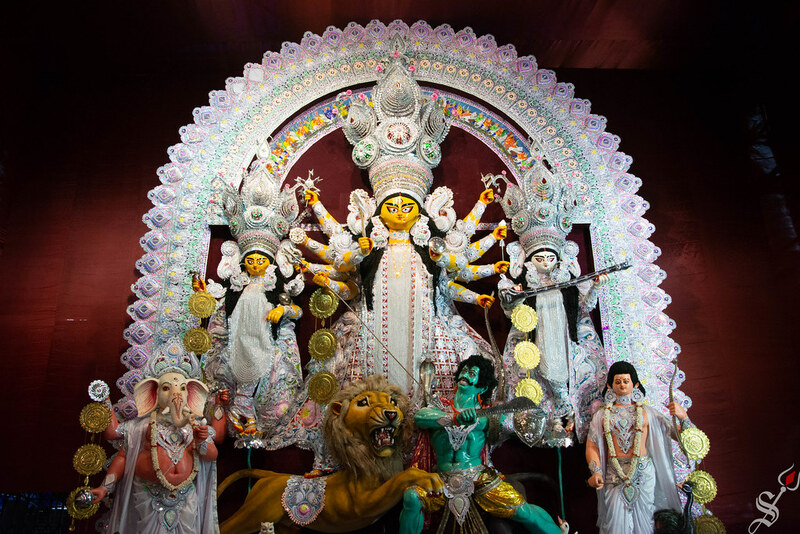 A website for Information , Photography, Vidoes about mythology, durga puja in Kolkata and India. 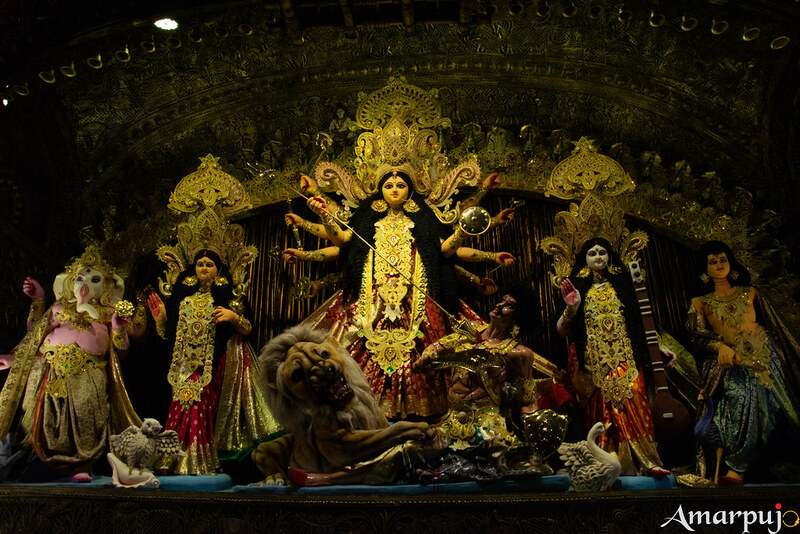 View the gallery section…all photography exclusive rights to Sayan Biswas…Plz get in touch if you want to use any photo of the site else where.